What is the most difficult subject in education? For me, character education is the most difficult one. Thus I made a character education list to grow children in any age. 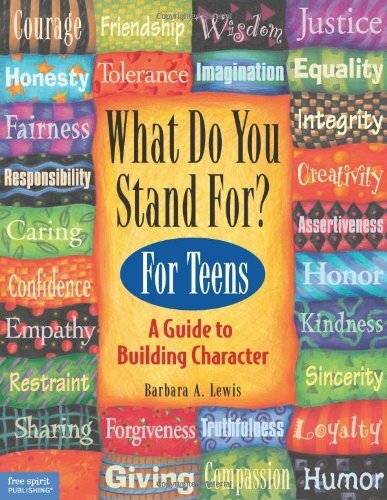 We also can check it and reflex if we have been a model for our children in the character education. For me it implies that character education should be started very early so that it might be planted well and they can harvest it later. Having good characters will lead us having good relationship with God, others, and ourselves. As I wrote previously, one of the most common disturbance in our homeschooling days is misbehavior which is part of character education. When we talk about character building, there are a lot of virtues that need to cope. Here are some virtues that we try to build up in our kids' personality and what we always emphasize all of the time. These are also the things that my parents always talked and discuss with me and these are also what the grandfather and grandmother said to my parents and so on. We often discuss and have similar opinion. Can you imagine the world without one? When there is honesty a company will be able to run peacefully. A country without honesty will lead into poverty as there will be a lot of corruption. In business, people won't work with us. There are many smart and talented people who can have bright career, but without honesty their achievement is not going to be a real one. Without honesty, we are not going to be trustworthy. It will lead into our ruin. what they can do to show honesty. Caring means giving attention to ourselves and our surroundings. it might have broader aspects, but my goals at the moment for kids to give attention to their surroundings, including other people and the environment. It is very common that when we care about others, they will usually care about us. However, being caring should be sincere. We should not expect others being care for us. it can lead into disappointment. it will just naturally happen. When we take care of our environment, then we will get good result from it. We do character education anytime. Most common is by direct advice, reading stories that show virtues, discuss the virtues after kids are involved in certain experience, reading bible, copywork, etc. We need to be patient waiting for them being mature. I feel lucky to see them day by day in a process of being mature. Thanks God for everything. Some great books are used in some character education. 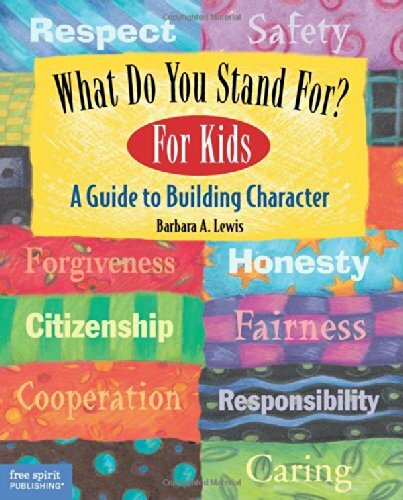 Stay tune to our list of story books that involves character education. 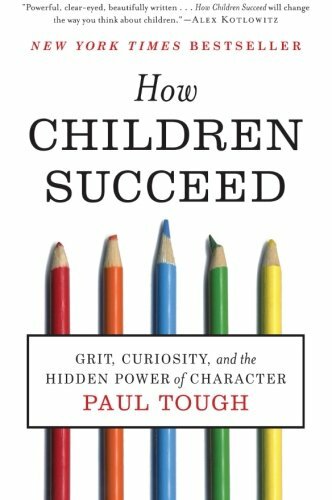 How important is character education for you? 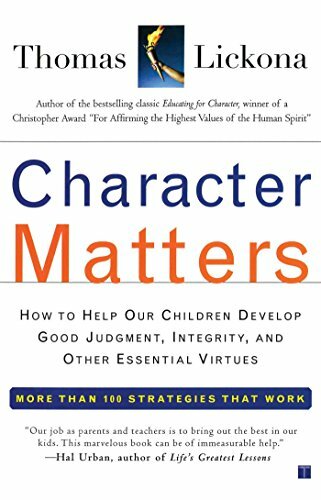 Can you give some examples of real character education? Oh my goodness, I think these are the most important things you can teach a child, moreso than anything academic. If they have these down, the rest will come. Our example of these traits as a parent is the biggest teaching tool of all. I agree completely with you that example is the biggest share of the realization. Thank you for stopping by.. Thanks for sharing! I think character building starts even younger than school age. I plan on teaching those philosophies to my baby and toddler. We don’t do character education directly, but I hope that I show my kids see these character traits in my husband and I every day. We do use examples in our every day lives to teach children what others do right and what others do wrong. We don’t use any actual curriculum. We also don’t use any. It’s just a continual discussion. Anyway we are planning to put a poster of it as a reminder for those terms. Thanks for stopping by. Good character is so important! One thing that I do for my little ones (aged 5 and almost 3) is get them to ask themselves “How can I show my brother love today?” Or mother, father, etc. Starting them with something small makes it easier for my boys to remember. I think the most important thing for us to teach character to our children is to live it out and be an example.